Whether your community is dealing with an eminent legal problem or planning a legal strategy to avoid problems, AMG can put its experience to work for your community. 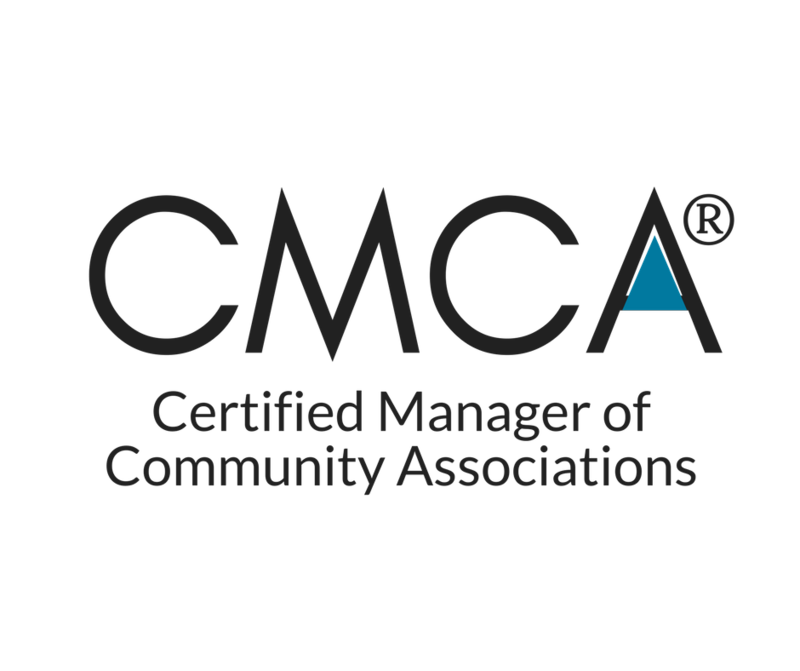 Paul Mengert, President of Association Management Group, Inc. (AMG) presents Community Leaders Seminar to community leaders. Legal problems can be among the most frustrating for volunteer community leaders. However, with AMG as your property management partner, your burden will be substantially less because of our experience. At AMG, we are available to assist with your needs. Please feel free to call any of our offices for assistance. 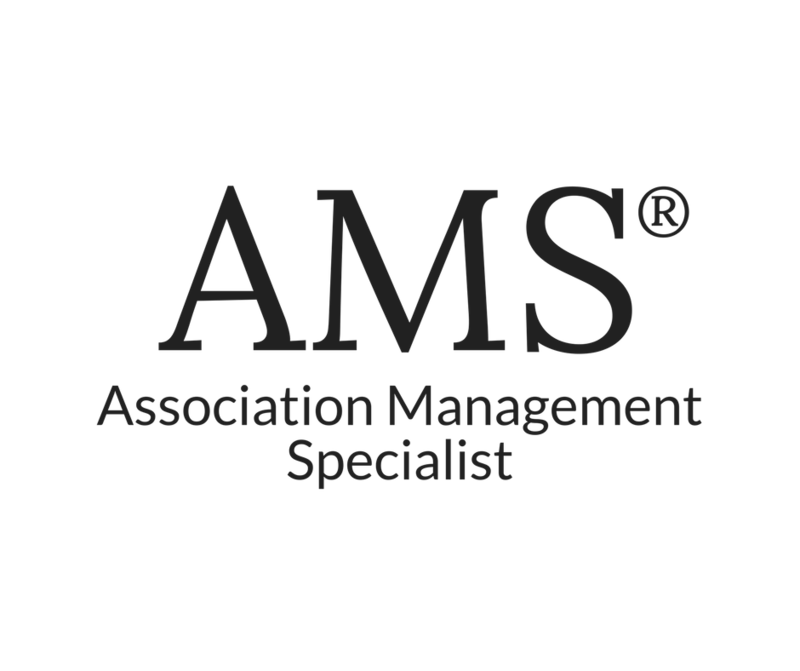 As a community services firm, AMG is not licensed to and cannot offer legal guidance or advice. We recommend that such be obtained from qualified legal professionals. Please visit our Legal Recourses page for links to many North and South Carolina laws which impact community associations. In fact, our CEO has been called upon to present to the nations’ top community Association attorneys at the College of Community Association Lawyers conference as well as by the North Carolina Bar Association for Continuing Legal Education. Additionally, he is a regular speaker at Wake Forest and Elon University law schools. 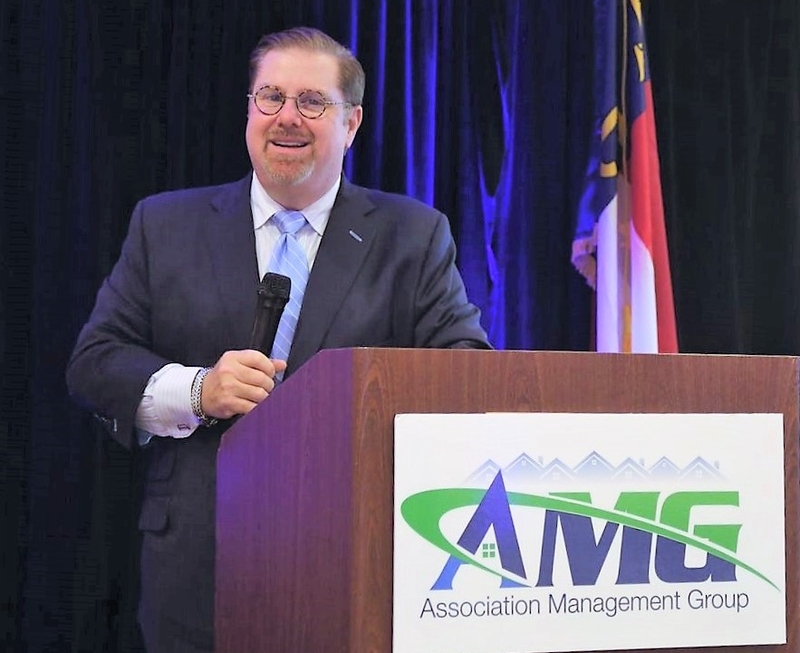 Whether your community is dealing with an eminent problem or planning a strategy to avoid problems, AMG can put its experience to work for your community. Sellers, Ayers, Dortch & Lyons, P.A. Sellers, Hinshaw, Ayers, Dortch and Lyons, P.A.